A Modernist four panel folding screen. Solid oak and nickel. 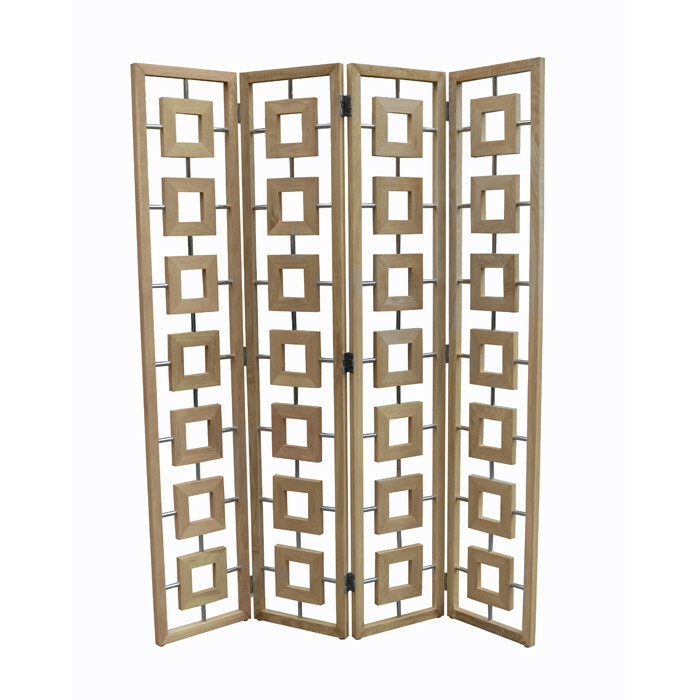 Dimensions: Each Panel: H:81 W:16¼ Inches. Approx 65 inches end to end.